Nearly 400,000 fewer viewers tuned in for the second semi-final of Melodifestivalen 2018, compared to the first semi-final just one week ago. 2,916,000 viewers watched on SVT 1, while 18,000 viewers tuned in to the sign language coverage of the competition. 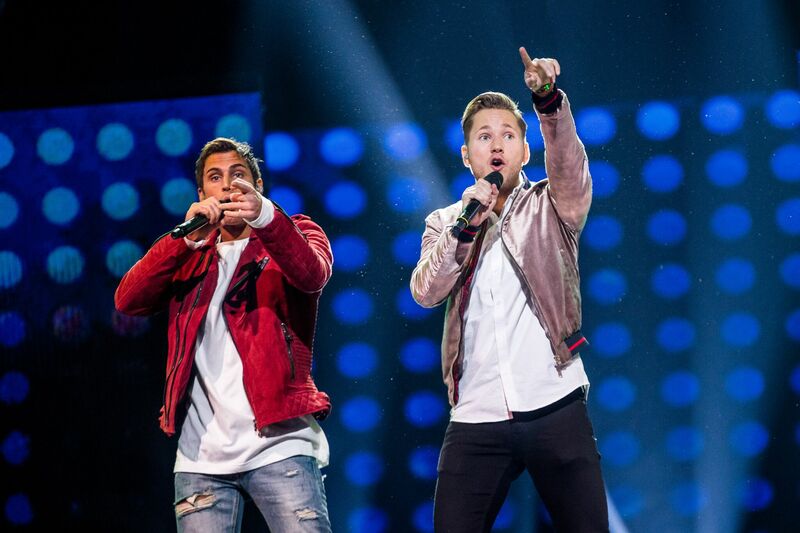 The second semi-final was the least watched second semi-final since Melodifestivalen 2018, and represents a year on year fall of 160,000 viewers. The dip in viewership has been attributed to the Winter Olympics which are currently taking place in South Korea. According to SVT the drop in viewing figures is lower than the fall that occurred in 2010, but higher than the drop in interest that took place in 2014.